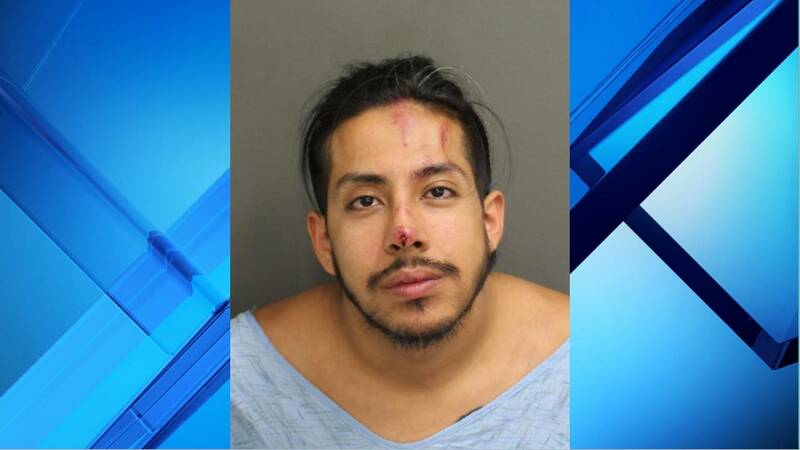 ORLANDO, Fla. - An Orlando man was arrested on DUI charges after he struck a Florida Highway Patrol cruiser, trapping and seriously injuring a trooper, officials said. The FHP said Lt. Lenita King, 55, of Orlando, was injured in the crash, which was reported at 1:44 a.m. on State Road 528 in Orange County. The FHP said King was working at a construction zone and was inside her cruiser, which had its lights on, when the car was struck. King was trapped inside the cruiser for about 30 minutes, the FHP said. King was taken to Orlando Regional Medical Center. She was later released. The FHP arrested Kenneth Fernandez, 24, whose 2016 Honda also struck another vehicle. Fernandez has been charged with driving under the influence after he told officers he had consumed four alcoholic drinks and failed field sobriety tests.